Bufete Mejía & Asociados is Honduras’s leading intellectual property, advertisement and commercial law firm. With offices in San Pedro Sula and Tegucigalpa, the firm is capable of rendering impeccable services in a cost-effective manner. The firm specialises in the prosecution, defense and enforcement of patents, trademarks and copyrights. It has been consistently ranked at the top of its field and has earned a reputation as the most dependable full service intellectual property law firm in Honduras. The firm is also recognised for providing timely and efficient counseling on licence and franchise agreements, advertisement issues and regulatory matters. 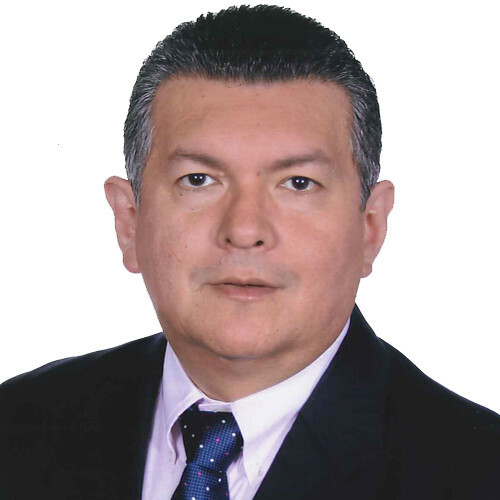 The firm also handles unfair competition and infringement cases and has experience before the Honduran Customs Office and higher administrative offices. All partners and associates are members of the Honduran Bar Association and qualified to act before all courts and governmental offices, including the Honduran Supreme Court. The firm handles correspondence in Spanish, English and French, and is the Honduran member of the Bomchil group (Association of Latin-American Law firms – established in 1963). The past year was a year of sustainable growth in the area of litigation, particularly patent enforcement litigation and lawsuits before the general attorney’s office, division of special crimes, for seizure, prohibition of entry into the country, and confiscation of counterfeits as well as very advantageous with regards to the increase of services for contracts distribution, employment and corporate aspects in general. We have also grown considerably in the area of patents.